LLLT – How does it work? 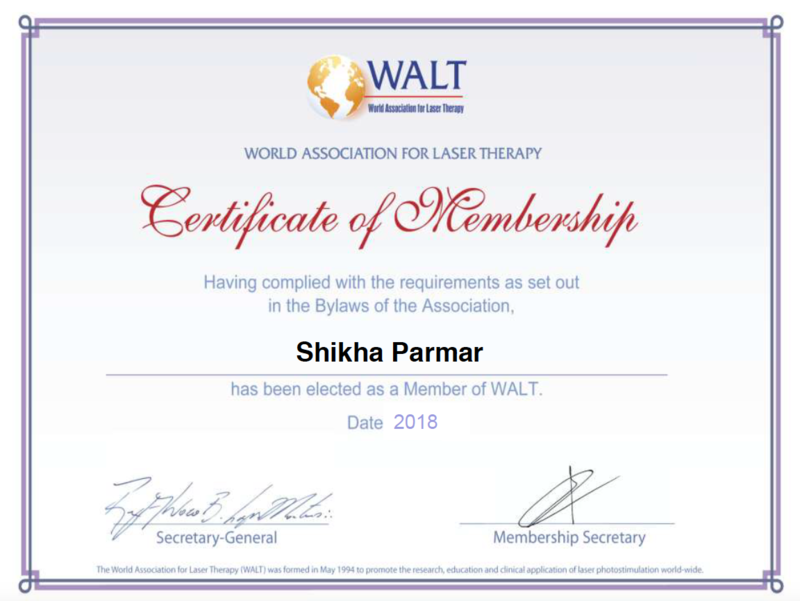 Photobiomodulation Therapy (PBMt)/Low Level Laser Therapy (LLLT) is the application of red and near infrared light at low power over injuries to stimulate cellular repair, therefore improving soft tissue healing. PBMt/LLLT has a powerful anti-inflammatory effect as well as a healing effect on the inflamed tendons of the elbow and surrounding inflamed soft tissues. It is commonly used to treat a range of persistent conditions which can be difficult to treat. These include all types of joint and muscle pains, sprains and strains as well as back pain and neck pain and arthritis. PBMt/LLLT is completely safe and has no effect on normal tissues. 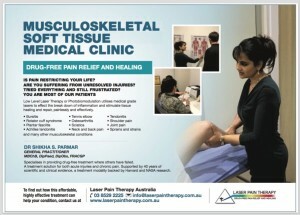 PBMt/LLLT treats the underlying cause of the injury unlike pain medication which just masks the pain. Inflammation is the body’s response to injury to attempt to heal it. But often the inflammatory reaction is excessive and this has a paradoxical inhibitory effect on the body’s natural healing mechanisms. This then perpetuates pain and dysfunction in the affected area. By improving circulation and increasing cellular repair functions PBMt/LLLT provides an environment for your body’s own natural healing processes to be activated and restored. Once normal immune processes are restored, the excessive inflammation is reduced and healing can begin. PBMt/LLLT has a powerful anti-inflammatory effect as well as a healing effect on the inflamed tendons and joints and of the surrounding inflamed soft tissues. PBMt/LLLT stimulates blood flow and lymphatic drainage, improved delivery of O2 and nutrition to the area, oxygen utilisation, removal of oxygen-free radicals and other waste products, and tissue healing. 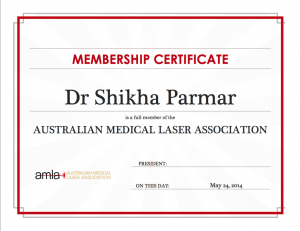 Read more on how Low Level Laser Therapy works. PBMt/LLLT is very comfortable and does not exert any physical force on tissues. Manipulation of the injured tendons just aggravates the problem, so you don’t want to actually handle the tendons. Instead decreasing excessive inflammation with the use of PBMt/LLLT enables faster healing. stimulates and energises the cells to repair and strengthen at a remarkably fast rate. provides an environment for your body’s own natural healing processes to be activated and restored. Once normal immune processes are restored, the excessive inflammation is reduced and healing can begin. Collagen production is stimulated so the ligaments and tissues grow stronger than with normal healing. 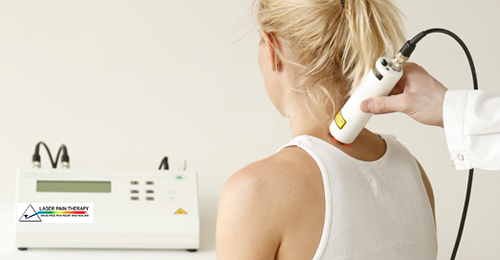 Whether your pain has been caused by a sports injury, accident or has developed over time, low level laser therapy is proven to offer effective, long-term relief from aches and pains. Over your treatment course withPBMt/LLLT you will be encouraged to move the affected area within the limitations of your pain but not exert stretch or force during the healing phase. Once tissue healing progresses, pain start to reduce and normal range of motion and function is restored. Then muscle and tendon strength and flexibility can be addressed with graduated exercises and stretching. The end result is resolution of inflammation and restoration of healthy tendons and local soft tissues.PBMt/LLLT has undergone over 4000 published laboratory studies and is already proven in over 400 successful randomised double blind controlled clinical trials (RCT’s). Anti-inflammatory medication is presented in the form of injectable cortisone (corticosteroids), oral Prednisolone and non-steroidal anti-inflammatory medication or NSAIDs such as Ibuprofen (e.g. Nurofen, Advil, Herron Blue etc), Diclofenac (e.g Voltaren etc) , Naproxen (e.g Naprosyn, Naprogesic), Indomethacin (e.g. Indocid), Meloxicam (e.g. Mobic, Movalis), Celecoxib (Celebrex), and Prednisolone. These medications are sometimes effective pain-killers whose role is in masking and therefore relieving pain. However they often do this poorly or not at all. They however also have an immunosuppressive effect and therefore may inhibit or delay tissue healing. They also therefore reduce the effectiveness of PBMt/LLLT treatment which requires your immune system to be uninterrupted while it assists your body’s immune healing response of the treated area to be restored. These medications also cause a number of systemic side-effects. These include detrimental effects on kidney function, blood pressure, stomach and the cardiovascular system. Their role is best reserved for judicious intermittent short-term use for pain-masking if the person’s other co-existing medical conditions and medication do not contra-indicate their use. Suffice to say they do not assist musculoskeletal healing, and plenty of evidence indicates prolonged use actually points to the contrary, that they have a negative effect on tissue recovery. PBMt/LLLT has no known side effects, is safe and effective. 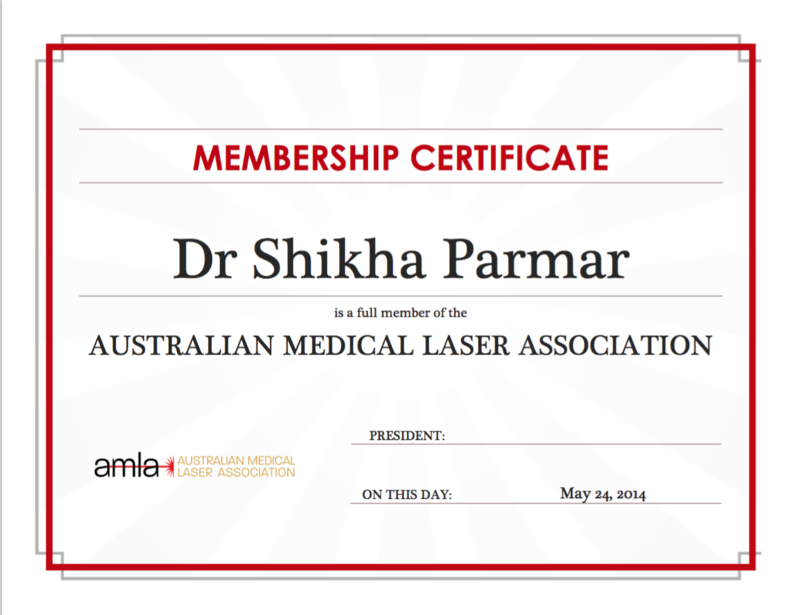 The intensity of PBMt/LLLT lasers and LED’s is not high like a surgical laser. There is no heating effect but the effects are through light stimulation to cells, soPBMt/LLLT therapy is completely painless. Unlike other electrotherapy modalities, it does not aim to alter a cell or tissues, instead it enhances what a cell would do naturally by providing energy to the mitochondria, the power house of cells. PBMt/LLLT is completely safe and has no effect on normal tissues. This treatment has no adverse effects, as the lasers used are not sufficiently strong to damage cells. 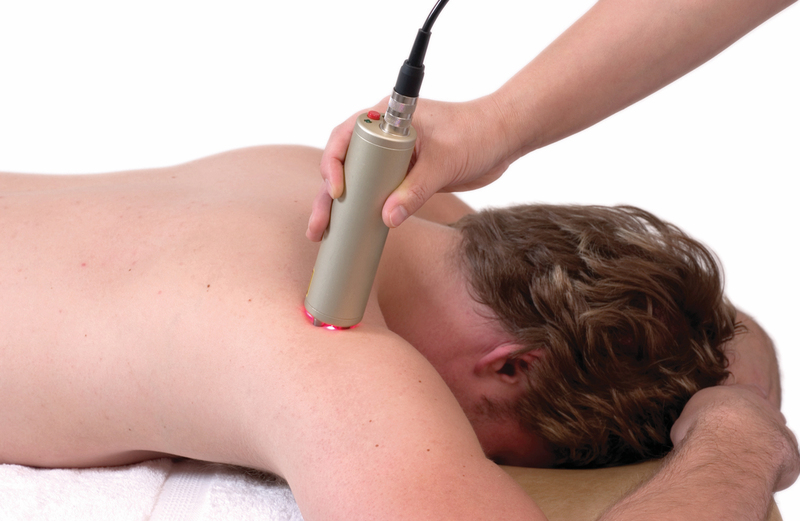 By treating the underlying problem,PBMt/LLLT results in resolution of pain and restoration of function, assisting with issues such as frozen shoulder, knee pain, hip pain and bursitis related chronic pain. Users include British and US military, premier division soccer teams, Olympic teams, Formula 1, rugby and cricket team therapists as well as specialist pain clinics in the UK and USA. 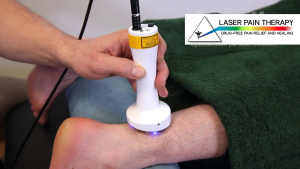 To see how Low Level Laser Therapy can help your condition contact us at Laser Pain Therapy in Melbourne for more information or to make an appointment. Pain relief – temporary inhibition of nerve conduction in nerve fibres. 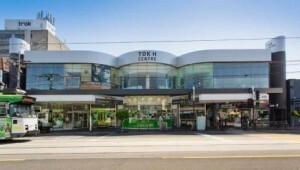 Tissue repair – rapid regeneration of skin, muscle, tendons, ligament, bone and nerves. 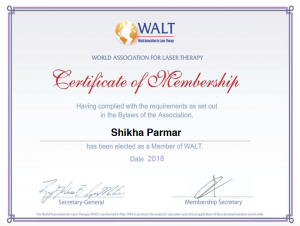 We provide Low Level Laser Therapy (LLLT), or Photobiomodulation Therapy (PBMT), which is proven to offer a safe, non-invasive and painless solution to both acute injuries and chronic pain.